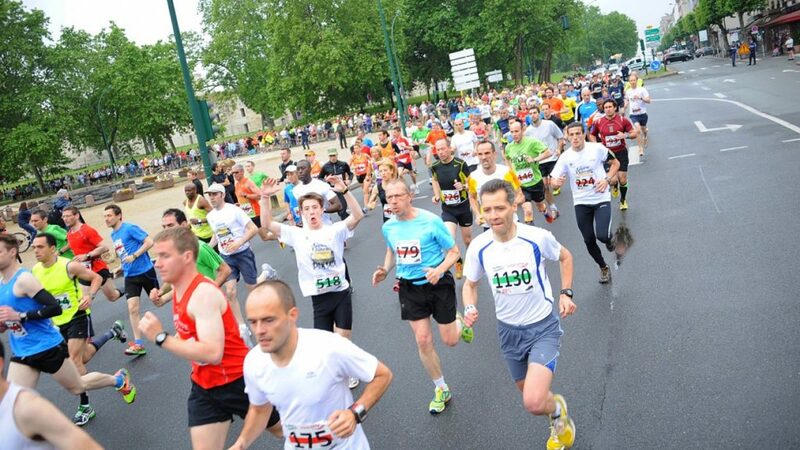 Another beautiful wooded race, this time at the “Bois de Vincennes”. 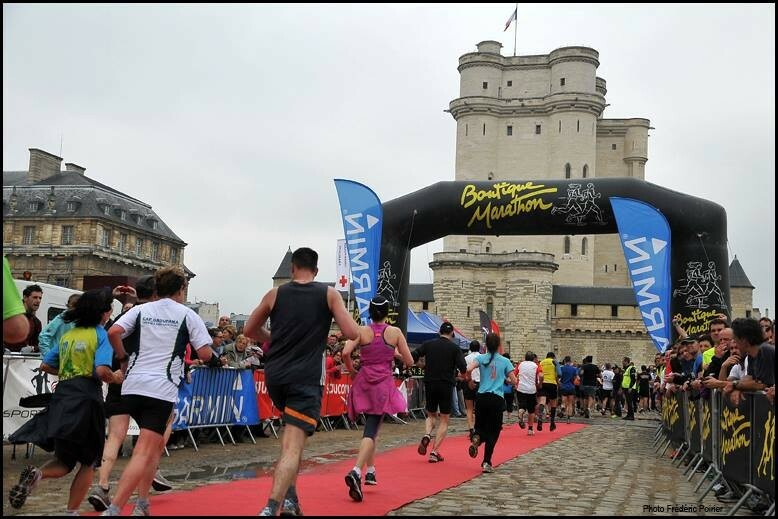 The race leaves and returns to the splendid “Château de Vincennes”, with arrival in the Castle and what is more, on a red carpet! Runners are in the spotlight. Flat course and conducive to performance. Arrival at the Castle and on the red carpet. The runners attacking the fortress!